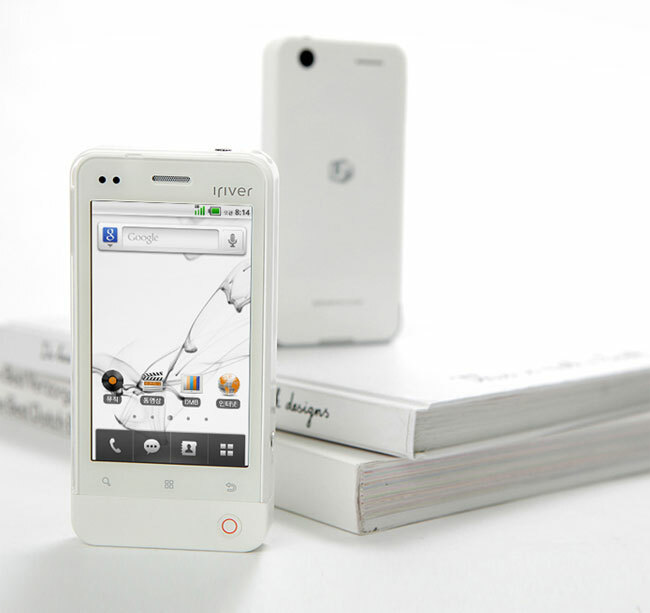 iRiver Vanilla is a stylish handset from the house of iRiver. This handset has announced for the South Korean market. 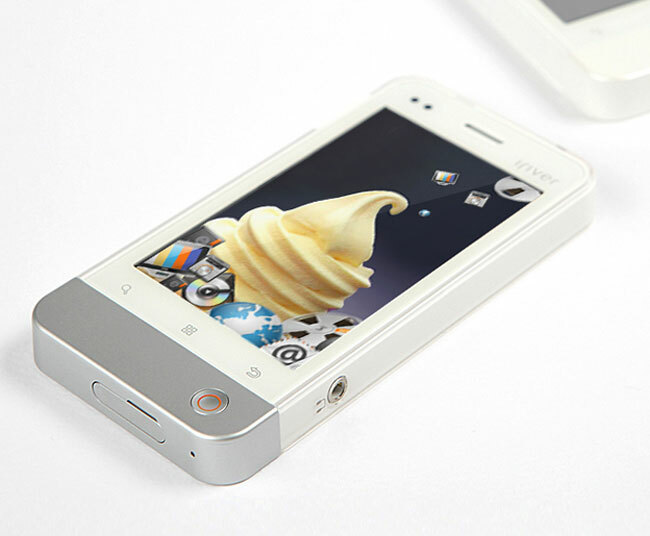 It runs on Android 2.2 Froyo platform and is featured with a 3.5 inch multi-touch touchscreen that provides a resolution of 700 x 380 pixels. There is a 5MP camera combines with the feature of auto-focus so you are able to capture the high quality images without any difficulty through this snapper. Other features of iRiver Vanilla are 512MB of RAM, a 4GB microSD card and it can also get a microSD cards up to 32GB.